… tune in tomorrow 27.12.2016 @ confettidigital.com hosted by djnastydeluxe.com! The Pimp will be on air from UK 20..00 – 22.00 / EU 21.00 – 23.00! 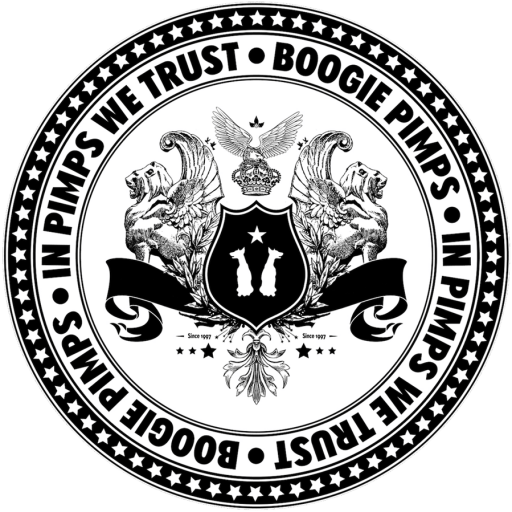 In Pimps We Trust – Full Album Mix!!!! My Best of 2016 Beatport Charts & Mix!